A campaign aimed at tackling the problem of New Psychoactive Substances – the so-called “legal highs” – in Kent has achieved significant success. Officers from KCC and Medway Trading Standards, with the support of police, targeted 16 town centre shops across the county where substances were seized in raids last summer. At that time, more than 400 samples were seized and a further 1,400 suspended from sale. In court actions brought by KCC and Medway Trading Standards under the General Product Safety Act, magistrates later agreed to the destruction of all the packets. When officers visited the 16 shops this week, four were closed – one permanently – and eight of the others were found to have no relevant substances on the premises. Three of the shops where NPSs were found this time had a total of just 79 packets between them; the fourth had a more substantial haul, which is currently being analysed. KCC Trading Standards manager Richard Strawson said: “We see this dramatic reduction in the number shops selling these substances as a significant success. “As we pointed out last year, we regard them as ‘lethal’ rather than ‘legal’ highs because they are dangerously unpredictable and unsafe. “The government has already announced plans to crackdown on these substances, with sellers facing up to seven years in prison. 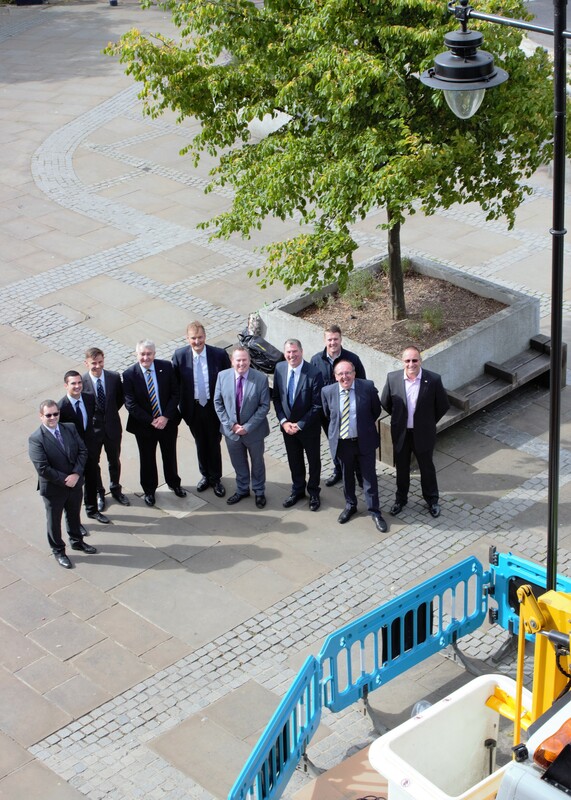 Kent Police Inspector Garry Brimson said: “We regard this week’s operation as a great success. It is encouraging to see that the majority of businesses in Kent, which had previously sold new psychoactive substances (NPS), are now getting the message loud and clear that this will no longer be tolerated. “Of the 12 premises that we visited yesterday, eight had no NPS on display at all. 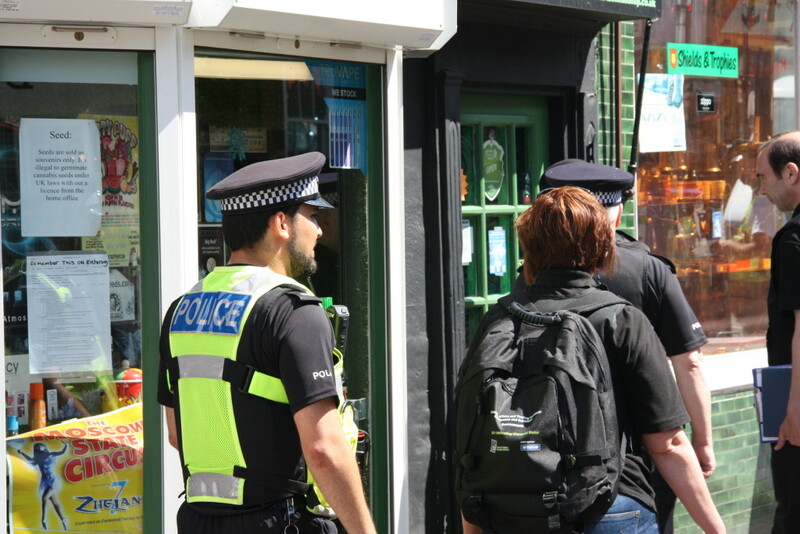 The visibility of NPS in our high streets is therefore now greatly reduced and this can only lower the risk of harm to the residents of Kent, particularly the young and vulnerable. “We will continue to work hard to eradicate the sale of any NPS from shop shelves in Kent and anyone attempting to sell them should expect a visit from police and our partners. Any stock you have will be removed and destroyed. 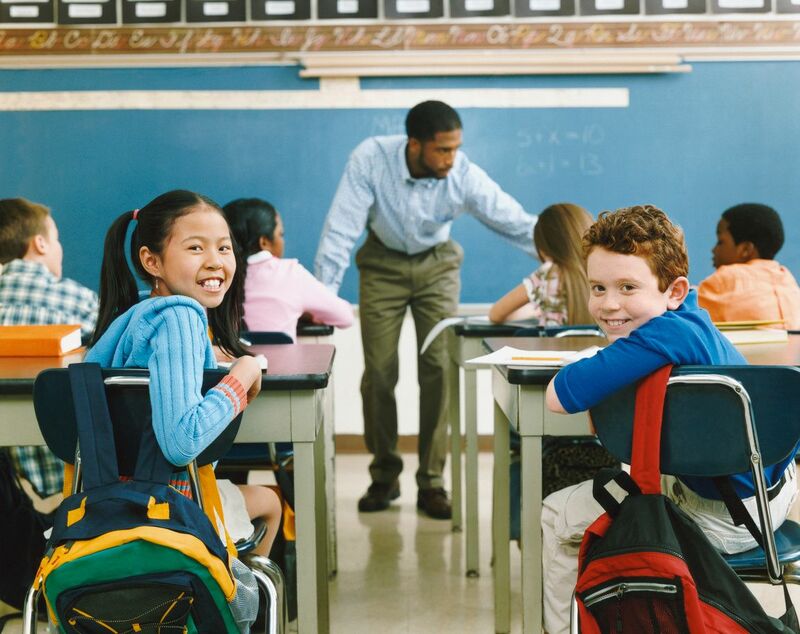 “There is still some work to be done on ensuring that potential users are aware of the dangers. 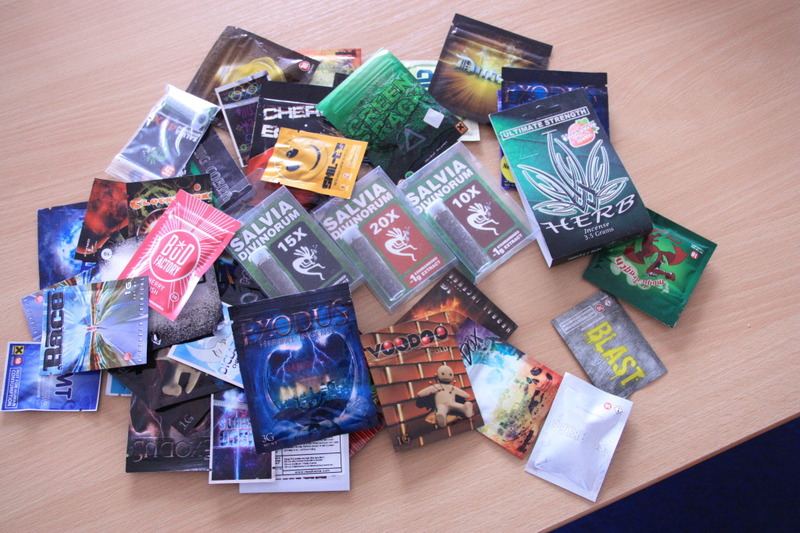 Although they are referred to a ‘legal highs’ many are not legal as they contain controlled substances. “When you buy one, you don’t know what you are buying, and the effect you want may be totally different to the effect you get. It is important to remember that just because people have previously been able to buy something legally, this does not always mean that it was necessarily safe for human consumption. • Margate: a number of substances found at one shop, currently being analysed.